Stanza Music LP. Conundrum from 1987. 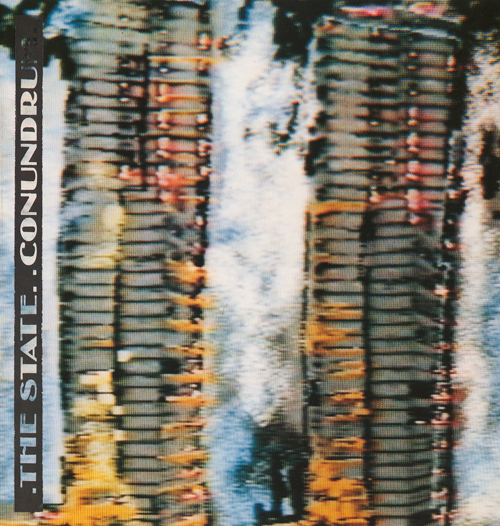 Conundrum from 1987, is a dual LP and video release, about the nature of London’s urban environment. The Conundrum image on the cover shows two tower block being blown up. I started with the black and white photo I took and developed on the Old Kent Road. I photocopied the image and then scanned it in a computer, a BBC micro in Goldsmiths college 1986. The image was them captured on screen and transferred to a TV studio where I mixed the video feed with the computer image and then took a photo on the screen with a colour camera and then processed the colour image for the LP cover….a lot of work. The sounds and music have samples of street sounds from South London. The video version has a different mix. The video is shot in South London and edited in TV studios with extensive post production. The idea with the video was to explore non linear editing techniques which I used to build a visual narrative about the urban condition ( as I saw it). Decay , deconstruction, rebuilding etc. 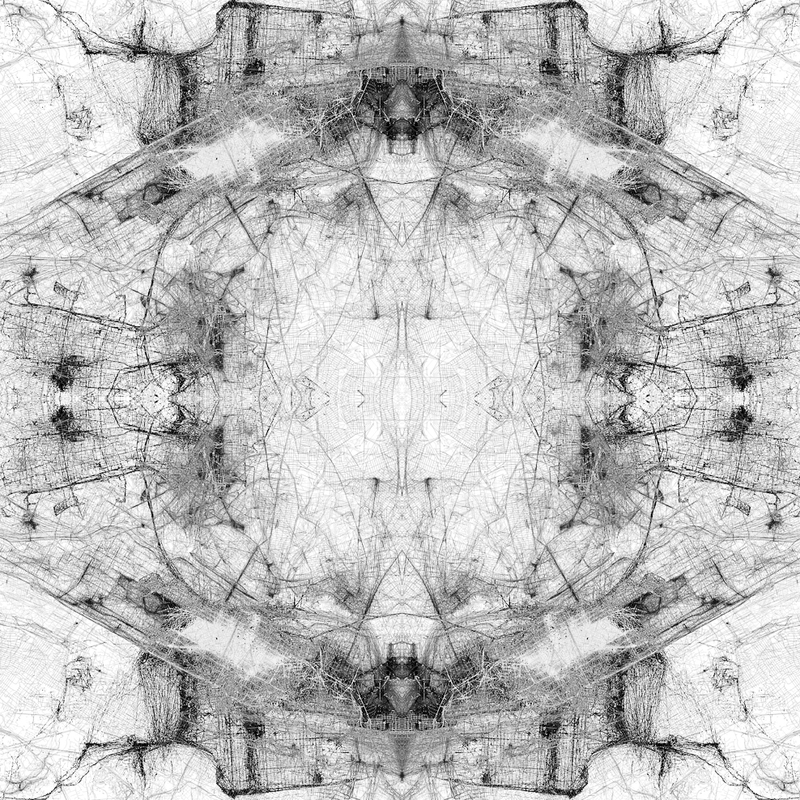 The LP uses found sounds mixed together into a heavy industrial landscape. 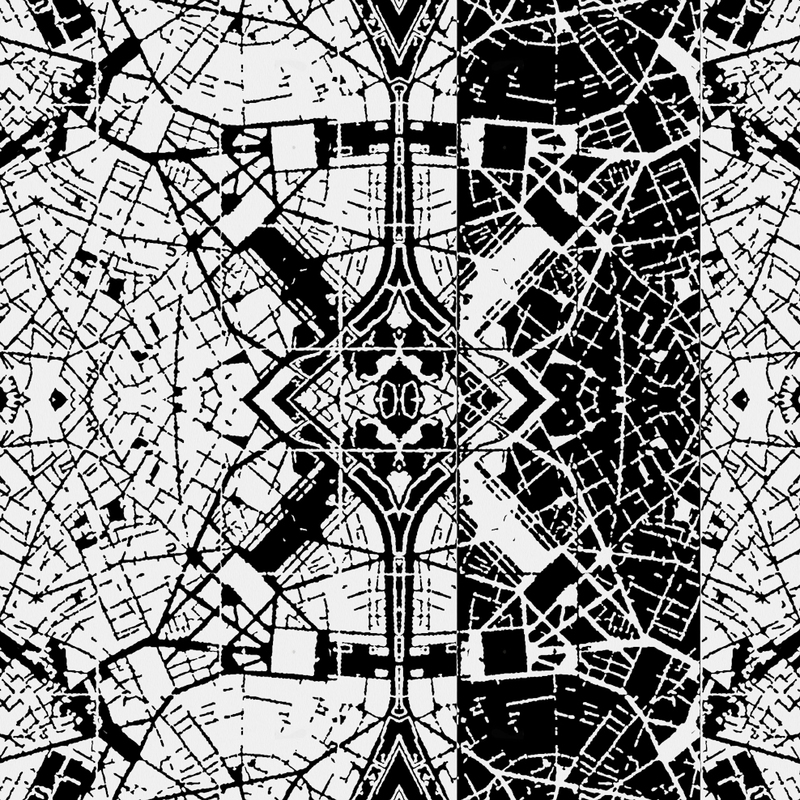 The LP was released on Dossier Records Berlin, and the video was released on Provision a video label I set up to sell and distribute videos. Image and music by Stanza. 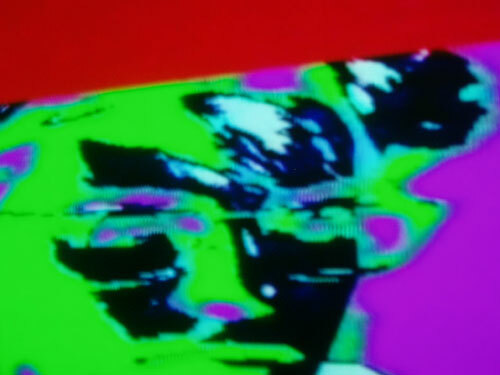 Image: Stanza Self portrait 1985. video still. Also from this period are the ‘Artitextures’ built into a video wall. 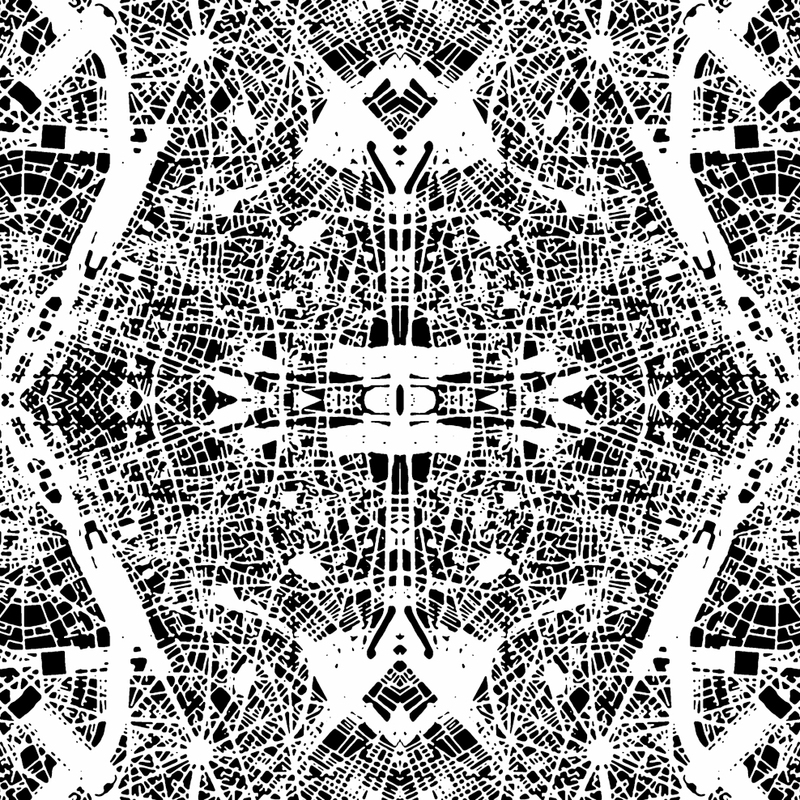 Motifs of urban design de-constructed and repeated in a grid. This is a series of continually edited and reprocessed urban images and forms containing isolated fragments of our city experience. You are currently browsing the News of Recent Exhibitions by Stanza blog archives for April, 2007.